I recently had a conversation with poet Elizabeth Parker in which I mentioned that post-it notes are a reviewer’s greatest ally. They’re a tool that can work brilliantly, but also have their fallibilities. With In Her Shambles, I ended up needing almost as many post-it notes as pages, as every poem contained lines to call me back, and make me want to re-absorb their power. Parker is a master of shimmering last lines, drawing you quietly to a crescendo – a moment of thrill or unease. In each case, the final few words lie in wait, ready to tilt you off kilter, steadied only by the surety of Parker’s pen. 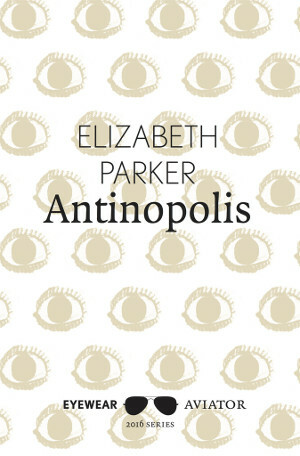 The poems in Elizabeth Parker’s debut pamphlet Antinopolis enter your consciousness like raindrops dropping into a pond – spreading ripples that grow until they touch the edges of your being. The atmosphere continues to thicken in That Night, an evocative retelling of a sensual encounter, packed through with vivid imagery that lifts the ordinary into the sublime. For instance, the chairs laden with clothes become “giant crows with wooden bones.” Ah, delicious. I can picture exactly what she means, and it’s wonderful. Parker’s word choices shine through with each subsequent poem, summoning up view and mood when describing a burnt out pier (“We could smudge it, rub it out”), a damaged relationship, and the protective love between father and daughter, with just a few carefully crafted lines. 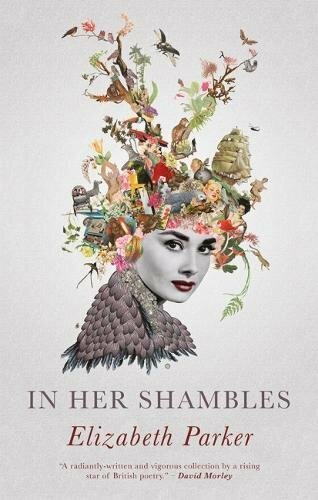 There’s an impression of dexterity in Parker’s poetry – a sense of being funnelled from scene to scene by a confident and serene guide. 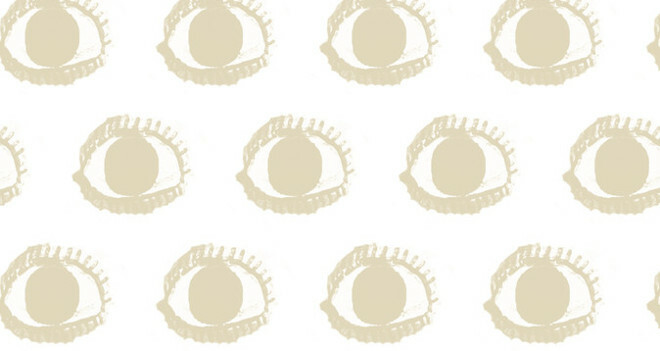 It gives us as readers the freedom to drink in the emotional undertones. In At Cannop Ponds, we join Parker on a seemingly tranquil stroll with her father, revelling in the natural beauty of each wild thing he names, until, unexpectedly, she mentions, almost by-the-by, “I want to keep asking/ making sure he remembers every bird call” and suddenly we’re made aware of a deep-down barely acknowledged fear.